Wow, bring your buyers to this lovely 4 bedroom and 2 bathroom home in Dacono. It is move in ready, all your buyer needs to do is add their personal touch. 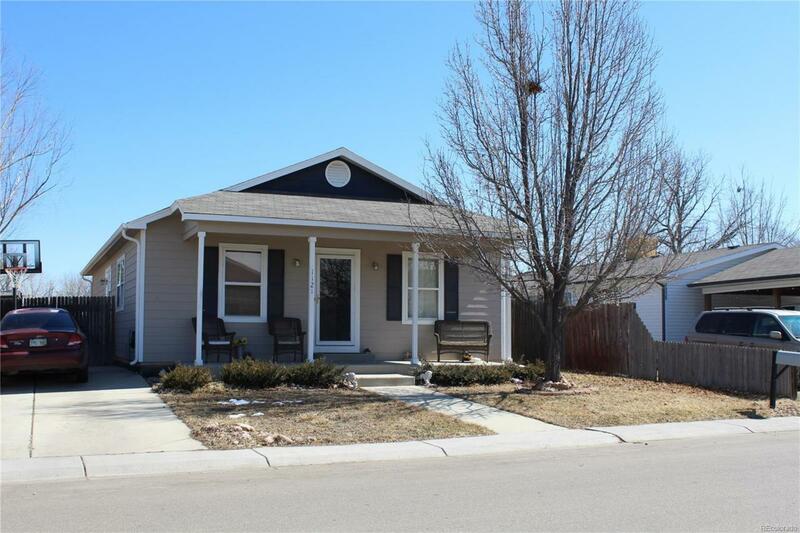 This home is close to the park, and just a short drive to the highway. Offered by The Crossroads R.E. Team.